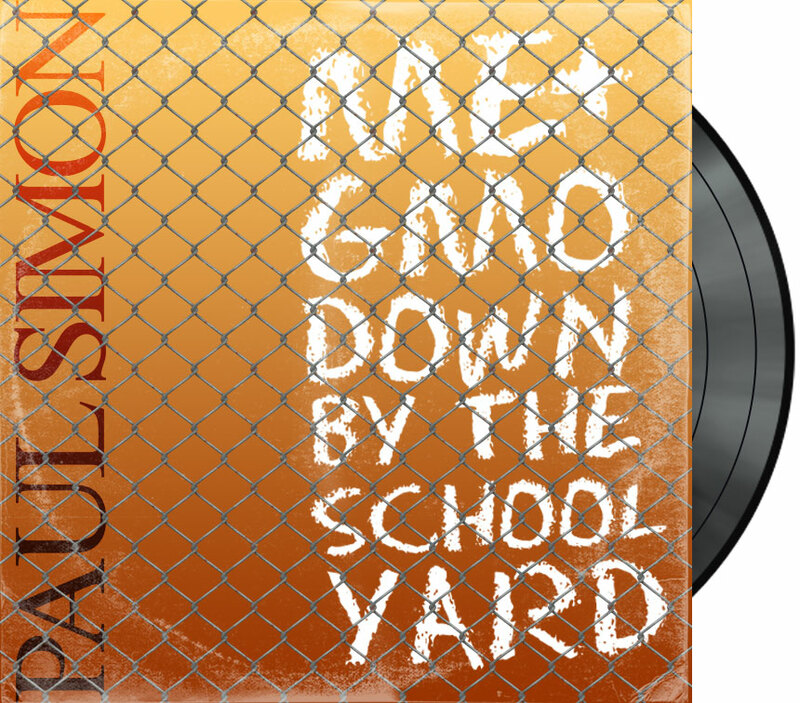 Paul Simon, the singer/songwriter, recently shared his views on Genetically Modified Organisms. An artist who revels in contrasts, in mixing metaphors and far-flung imagery, both in his art and personal life. Turns out, he is quite the closet geneticist. Consider some of his titles: “My Little Town”, and its nature vs. nurture ruminations. “At the Zoo” his early celebration of anthropomorphism. “Myth of Fingerprints”, which was apparently about nothing at all, but it had that in the title. “I am a Rock”. Really? Shale or limestone? Then, not to be outdone by his own sedimentation, followed with “Loves Me Like a Rock”. There was “One Trick Pony” a tribute to ‘god’s immaculate machine’. “Hearts and Bones”. “Allergies”. Shall we go on? To this day, no one knows what the ‘Pajama Mama’ saw, not even Simon himself. That, together with the concern neighborhood activists in Corona had at the time, that the song would cause an influx of basketball-playing Yuppies from Long Island who would inundate the public playgrounds of this Queens neighborhood. This motivated Simon to pen this GMO alternate. Taking this species I don’t know where. This was a favorite of the Life Sciences community some members of which were invited to some of the recording sessions. Simon had originally planned it as a song called ‘Going Home’, and which was barred from some radio stations because it had the word ‘crap’ in the first line. That, together with trademark issues his lawyers had warned him about, caused him to keep this version at the ready for use instead. 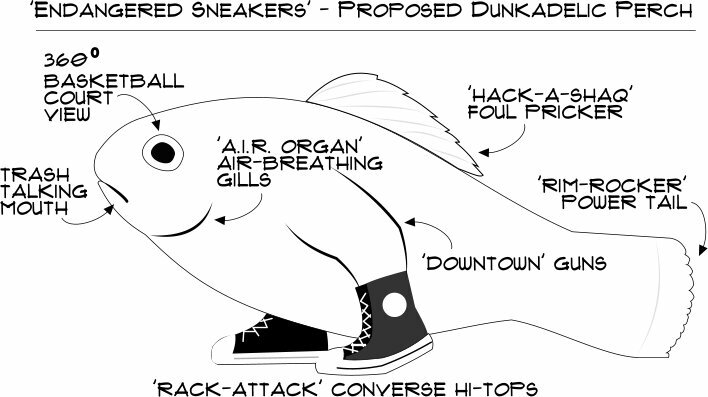 If the Perch can dunk a basketball. Are gonna pay, oh yeah! Oh mama, don’t take their Chromosomes away. Of course, songs entirely about basketball-playing Perch do not a Rock and Roll Hall of Fame songmaker make. Here’s a lament about the proliferation of GMO’s in the foodchain.